It is high time for florals this season; they are the must-have natural accessories you can add to your home. 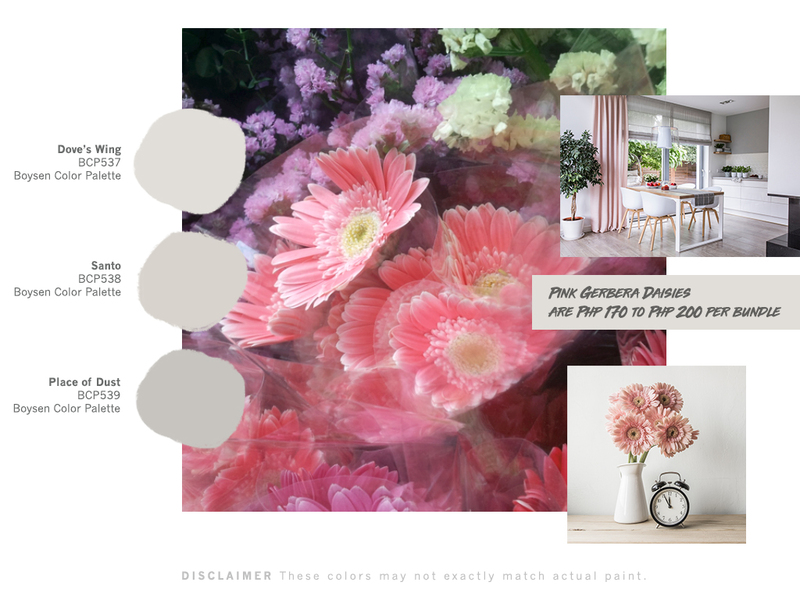 There is just something about the ephemeral beauty of flowers that make them a standout in any room with neutral paint colors. If you are going for a sophisticated and effortless look, then fresh flowers are for you. The paint color of your walls is like the frosting in a cake. Before you add the colorful garnishes that scream your aesthetic taste, you have to choose the color and flavor of the frosting, which will hold all the pieces together and bring a sense of harmony to your cake. It is in parallel with how you consider the paint color of your walls and the home decors you’ll add to your home. 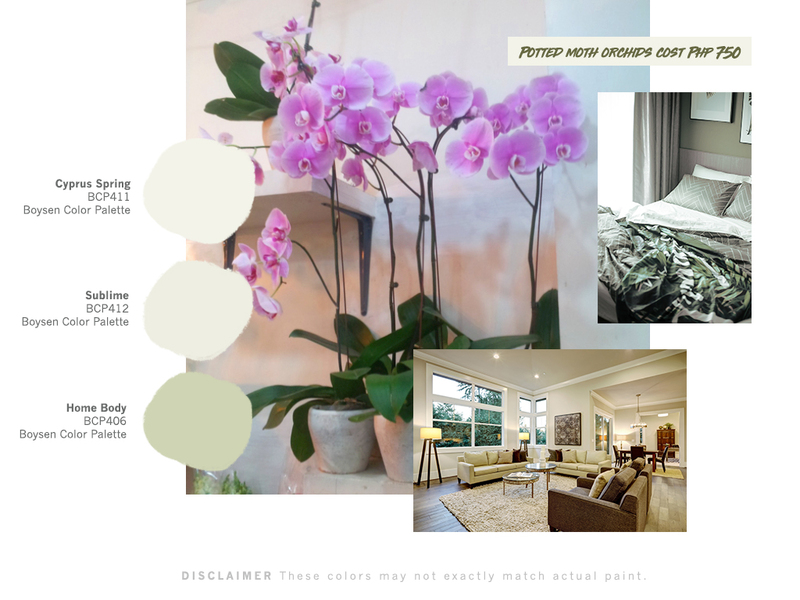 This is where neutral paint colors come in; neutrals are a godsend for homeowners because it is arguably the most versatile backdrop you can choose. It goes well with any type of home decor or furniture. It is the easiest embellishment that adds detail and texture to your home, which can express your personality. 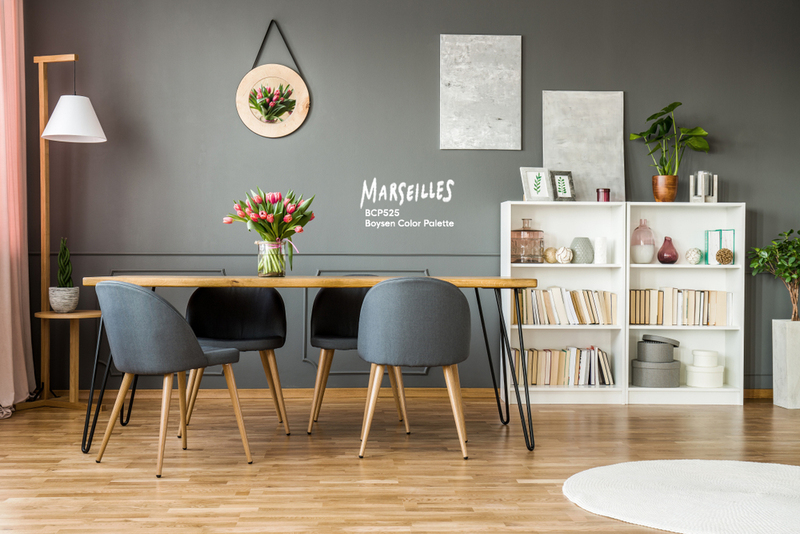 From wall art to vintage pieces, there are so many choices that sometimes it can be paralyzing so we suggest you highlight fresh flowers just to narrow down the options. 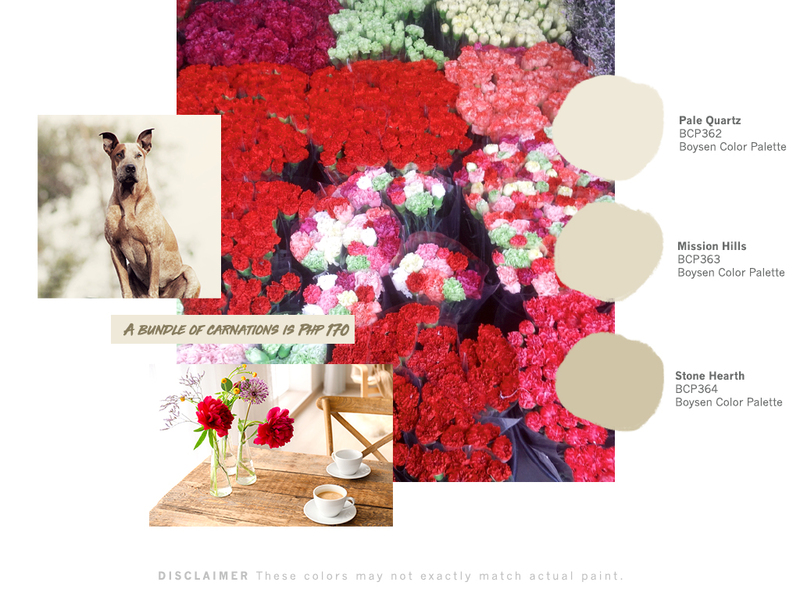 A fresh pop of color from flowers can definitely spruce up any room with neutral walls. If you’re looking for affordable fresh flowers, Dangwa Flower Market is the first place you should visit. 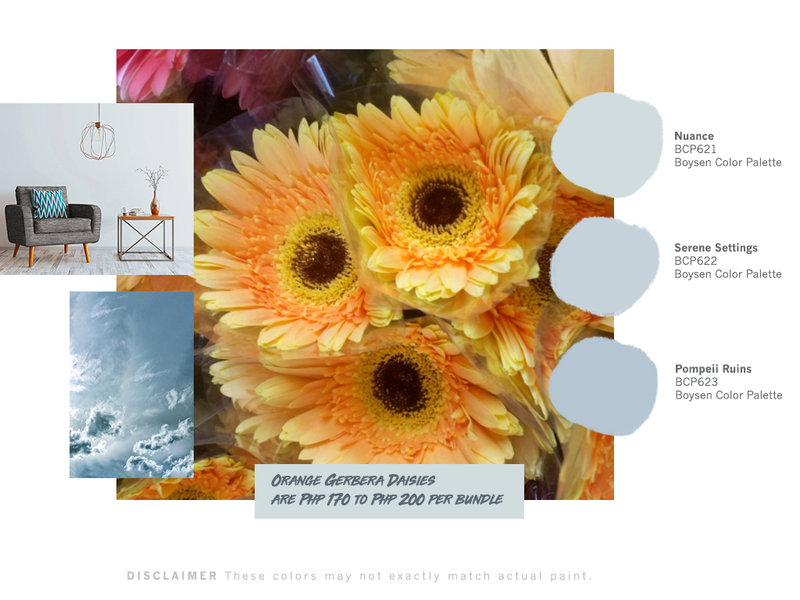 We spotted flowers that will make your homes bright and beautiful. The beauty of having fresh flowers in your home is that you can change it every week, which is a plus for someone who likes variety. But if you want something that is permanent, you can look for potted flowers. Flowers are also a quick fix to your home if you want to upgrade the look of your space when you’re on a budget. It’s easy because you don’t have to buy fancy home decors, you just have to buy flowers and you will get that classy and refreshing vibe in your home in a snap. Go ahead, try flowers as your natural accessories in your home. 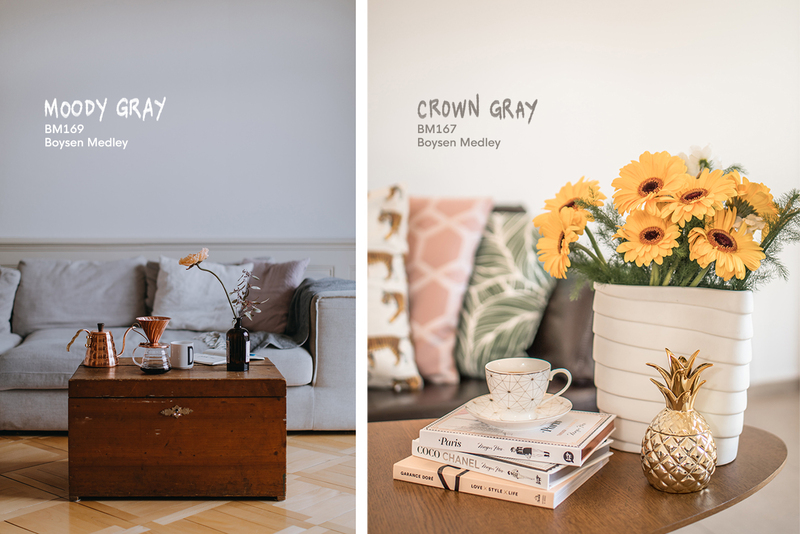 If you are feeling adventurous, don’t limit yourself to these neutral paint colors. 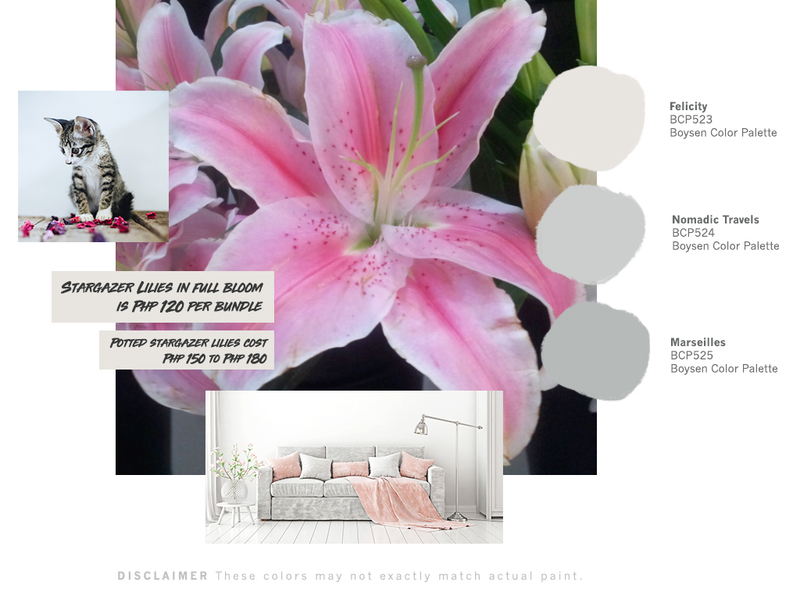 You can browse other bold paint colors to go with fresh flowers or other colorful home decors by visiting the BOYSEN Color Trend 2018 site. 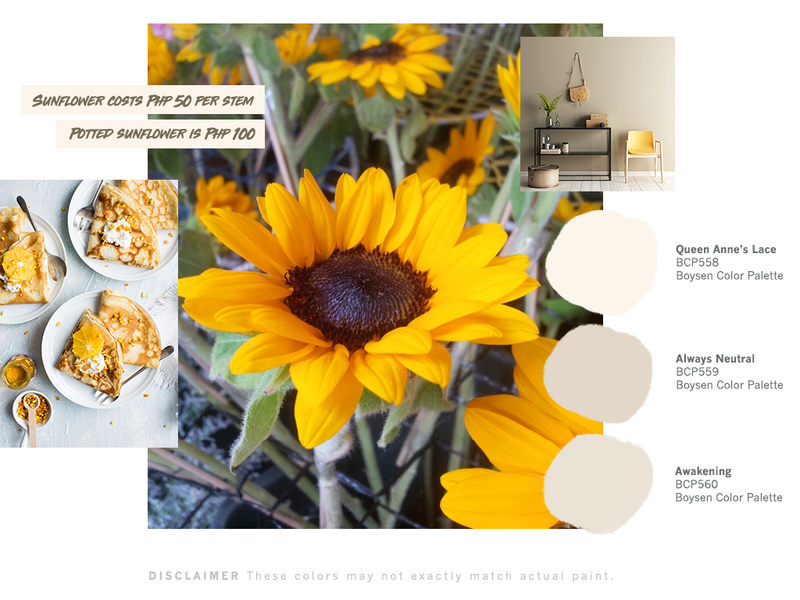 Visit a Mix and Match Station in a home depot close to you to look at the swatches, see other options, choose the one you like best, and have your favorite color mixed right then and there.